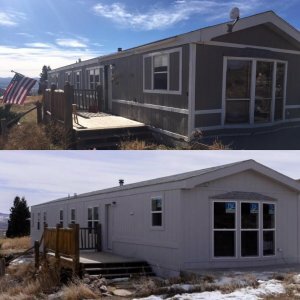 If you are looking for someone who buys houses fast for cash in Colorado then you will definitely be interested in learning about our professional home buying program right here at HBR Colorado. We have live representatives standing by to take your call or text right now at (719) 286-0053. You can also simply click on the live chat box in the lower right-hand corner of the screen to get in touch with one of our live assistants who can provide you with an instant cash offer on your property right now. 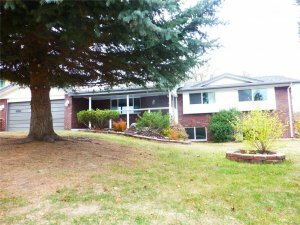 Selling your home privately to a cash buyer in Colorado Springs can be a smart decision if you are facing stressful life circumstances that are forcing you to sell your home for fast cash. Some of the most common types of situations that we handle are inheritance, foreclosure, divorce, tax liens, code violations, bad tenants, behind on payments, relocating, job loss, and more. We can help people who are looking to sell their homes in less than 2 weeks for an all-cash offer. 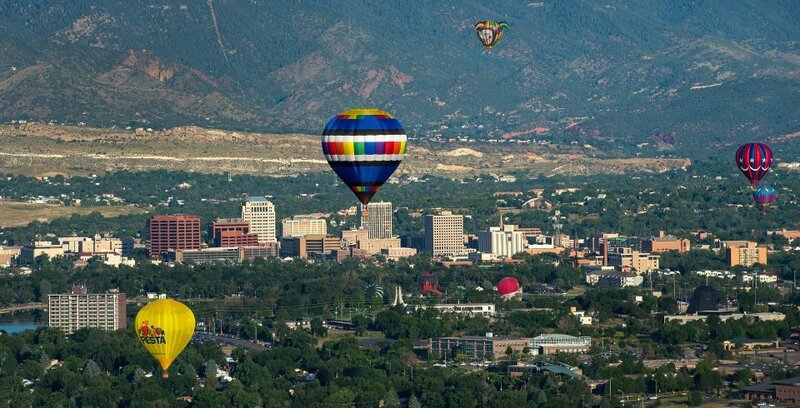 If you want to get a fair, all cash offer on your Colorado Springs property right now then give us a call or text at (719) 286-0053 and we will make you a cash offer in less than 24 hours and can close as fast as one week with no fees. 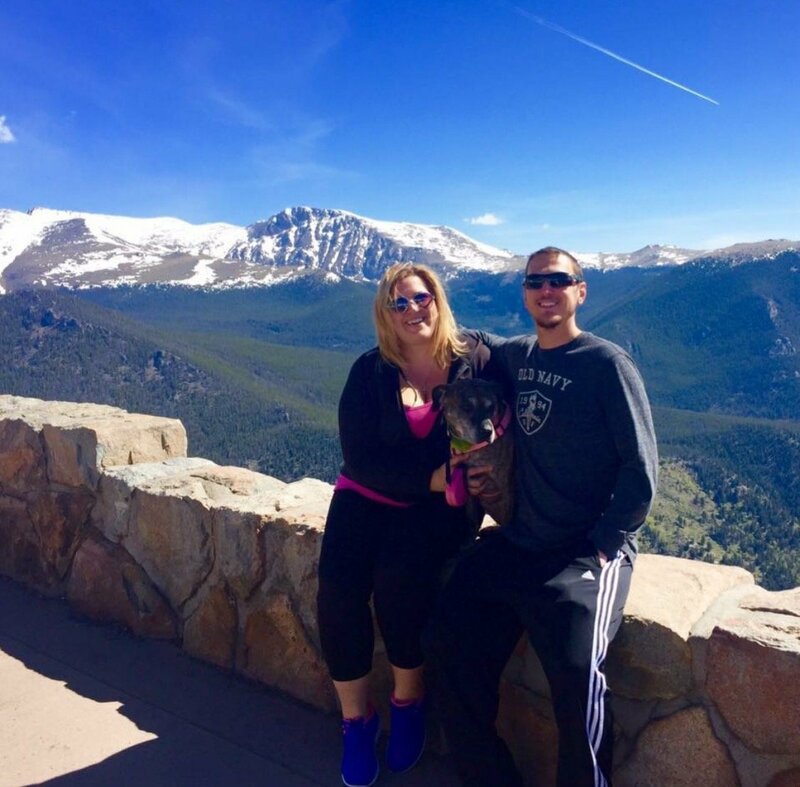 We are professional home buyers who operate out of Colorado Springs, and we buy houses in any condition in as little as seven days using our own private cash reserves, which enables us to close extremely fast without any delays, and most importantly, no costs at all to you the seller. 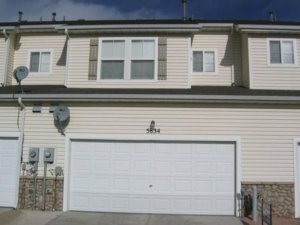 When you sell directly to a private real estate investment firm such as us here at HBR Colorado, there are no real estate agents involved, and that means no listing fees or commissions on the sale of the home, and you will also not have to put any money into expensive repairs in order to fix the home up to get it listed at full market value. Selling to a house flipper is much easier because they pay cash, and they are going to take care of all of the repair work, so you don’t have to worry about any of that at all. All cash transactions. Since we are professional home buyers and house flippers, we pay cash, and we don’t have to rely on traditional bank financing like most buyers who are purchasing retail properties to live in. Since there are no banks involved, there are fewer requirements and red tape involved to get the transaction to close, so it can take place in a much faster time frame. Sell in as-is condition. Since we are the house flippers, and we’re going to be the ones handling the repairs, there’s no need for you to waste any money at all into fixing the property up before you sell it. You can simply sell it in 100% as-is condition without making any repairs. This is perhaps the biggest benefit of selling directly to an investor….you can leave everything exactly how it is without making any changes whatsoever. Leave everything in place. Another excellent benefit of selling directly to a house flipper is that you can leave everything in place, and we mean everything…even if there are tenants, repairs that need to be made, bills, tax liens, water damage…it doesn’t matter…when you sell directly to a flipper you can leave everything as it sits and simply cash out…we will factor everything into our final price, so as long as you have enough equity to absorb all repairs and costs then you will be fine. 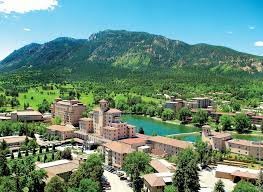 If you are searching for the best company to sell your house fast in Colorado Springs then give us a call or text right now at (719) 286-0053 and speak to one of our live representatives right now about selling your property for cash. We answer our own phones and take our own calls live right here in our own offices, so feel free to get in touch with us today to get an instant cash offer on your property right now. You can also simply click on the live chat box in the lower right-hand corner of the screen to speak with one of our live chat representatives about your property to get an instant quote through there as well. The next step in the process once we’ve given you a free quote over the phone or live chat is to come out and investigate the property to analyze the actual repair costs, and drill down on the budget to get more accurate numbers, and we will then present you with a final quote once we have run everything through our deal analyzing system. If you decide to accept our final cash offer on your property, then the next step is to fill out the appropriate contracts and signatures, then send them over to a local title company who will then run a title commitment report to search for any liens, and set the closing date for sometime in the near future. We will then wire in the earnest money deposit, and then the final payment on the day of closing. This is our standard closing process, and we have been through in literally hundreds of times, so you can rest assured that you are dealing with real estate experts who are used to executing smooth, private transactions through our local title company partners. You can choose to either show up on the day of closing to sign the warranty deed and other closing documents in person and pick up a check right there from the closing agent…or you can choose to do a “mail-out closing” where the title company will mail the documents to your house two days prior to the closing date, and you will sign them, notarize them, and send them back in and then the title company will wire the money via ACH direct deposit directly to a checking account of your choice on the day of closing.